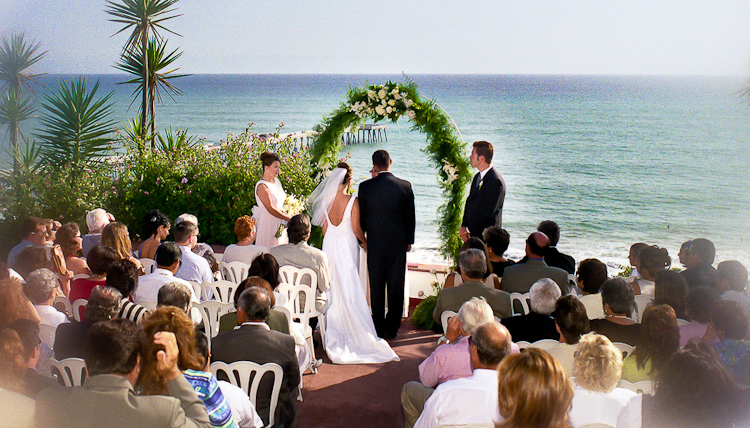 If you like weddings with an ocean front view check out Casa Romantica San Clemente Ca! This entry was posted in Wedding Venues by admin. Bookmark the permalink.